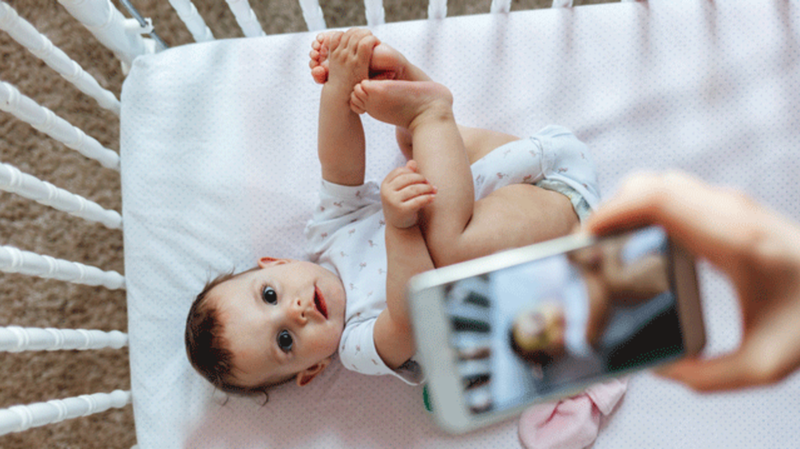 As far as incriminating social media posts go, you might assume sharing pictures of your own child is safe territory. But it led to legal trouble for one Austrian couple when their 18-year-old daughter slapped them with a lawsuit for refusing to remove hundreds of embarrassing baby photos, The Local reports. The teen, whose name has not been released to the public, claims the over 500 childhood pictures posted to the social networking site without her consent violate her privacy. "They knew no shame and no limit—and didn’t care whether it was a picture of me sitting on the toilet or lying naked in my cot—every stage was photographed and then made public" she told The Local. "I'm tired of not being taken seriously by my parents." She alleges that she had repeatedly asked her parents to take down the photos in the past, but to no avail. When she turned 18, she was officially allowed to take legal action. Her father insists that he has the right to share images because he’s the one who took them. About 700 of her parents' "friends" currently have access to the photos on Facebook. This case is the first of its kind in Austria, but as more children of Facebook over-sharers reach legal age, it could start to become more of an issue. France has already taken a hard stance on the matter: Under the country’s privacy laws, parents could face a year in prison or a roughly $50,000 fine if sued by their kids for sharing photos without their permission.